news The Australian Greens have proposed that Australia should have an “independent human rights commissioner for digital rights” – a new post that would see the holder advocate for citizens’ online safety, accessibility, privacy and security. The party deems the move necessary since more and more Australians are spending greater portions of their education, business, finance and social lives online, the Greens’ Communications Spokesperson Senator Scott Ludlam said yesterday. “It’s virtually impossible for an individual to engage with the wider world if they can’t access the Internet. Australians are some of the heaviest users of the Internet in the world, yet we lag way behind in the protection of our rights online,” Senator Ludlam said. “A growing number of nations are protecting this access through legal provisions, but here in Australia even attempts at discussion or advocacy are hastily shot down by both the Labor and Liberal parties,” he said. 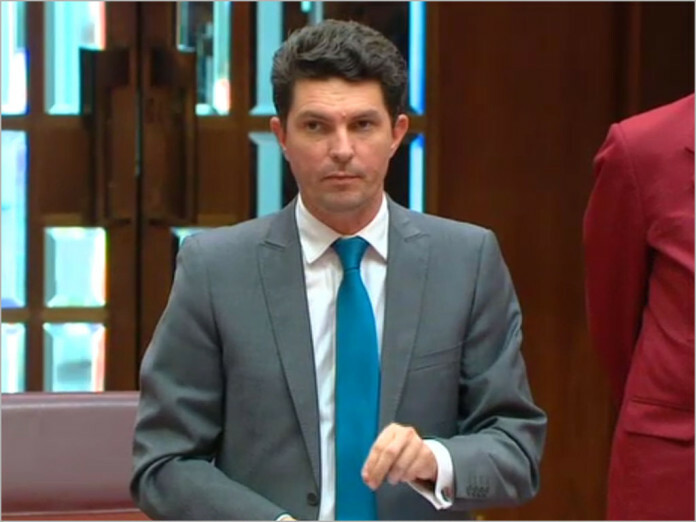 Ludlam explained that the Digital Rights Commissioner, working within the Australian Human Rights Commission, would work to scrutinise legislation and advise government and the general public on the effect of new proposals, programs and legislation, focusing on the digital rights all Australians. The Human Rights Commission achieves its objective through education, legal advice, public advocacy and research, he added. An independent advocate, he suggested, “would help address vulnerability to online fraud and theft, well before ill-considered proposals become law”. Debates about digital rights in Australia have mostly been “reactive”, he said, citing as examples the Snowden disclosures and the mandatory data retention scheme. “Those discussions centred on the false choice between individual privacy or national security,” he said. “An independent Digital Rights Commissioner will help to bring forward informed debate about all of the impacts of proposed or possible legislation on our rights online, helping to prevent the further erosion of those rights,” Senator Ludlam concluded. Ludlam is also hosting an AMA on Reddit this week. that’d be right, if the greens proposed it, more likely they’d be a mouthpiece for the likes of foxtel and Village, but the taxpayer would foot the bill. I dont see any evidence supporting your statement here. If anything the coalition would be the most supportive of foxtel as they are a news corp company which has traditionally supported the coalition. The Greens on the other hand have had the strongest digital legislation focus of all parties with the most comprehensive outlook. Senator Ludlam is one of the best campaigners of digital rights, I have not seen any reason to doubt his impartiality with regards to corporations.